Dose/Dosa is always the favorite breakfast in South India. 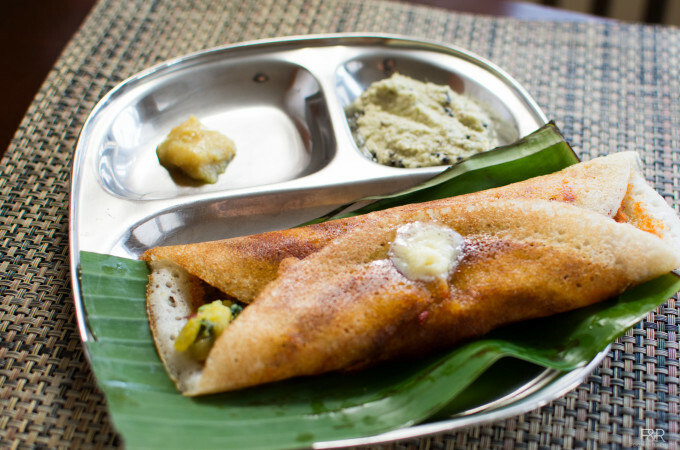 There are so many varieties of Dosas we can prepare - each one has its own taste and flavor. 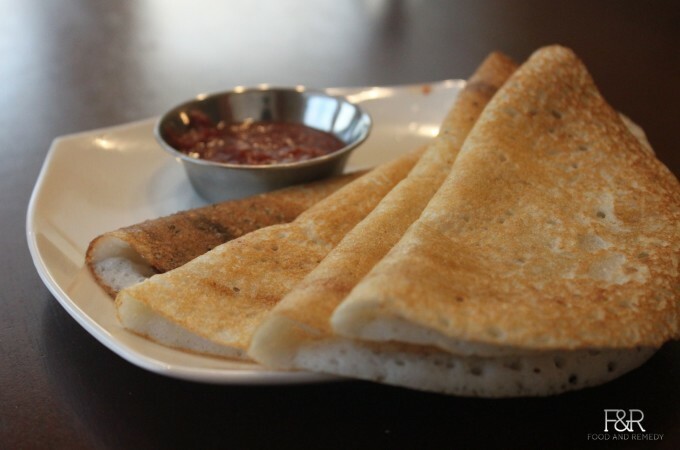 Rave Dosa is the one of the most popular variety we can find in the restaurants. This recipe is from a restaurant chef from my home town. 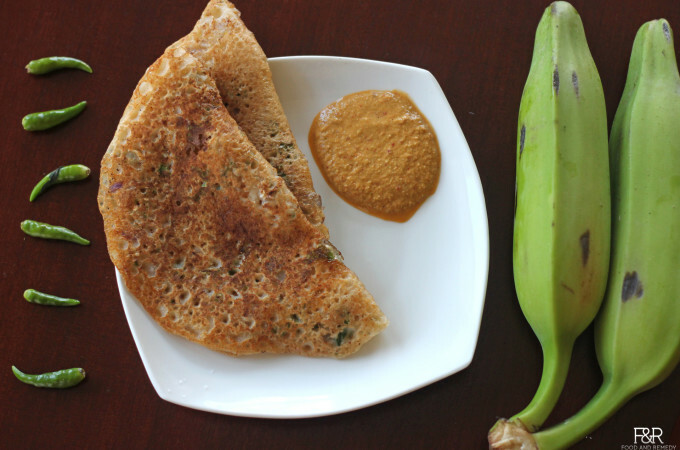 Plain Dosa is one of the healthy breakfasts of Karnataka. There are varieties of ways we can prepare Dosa. 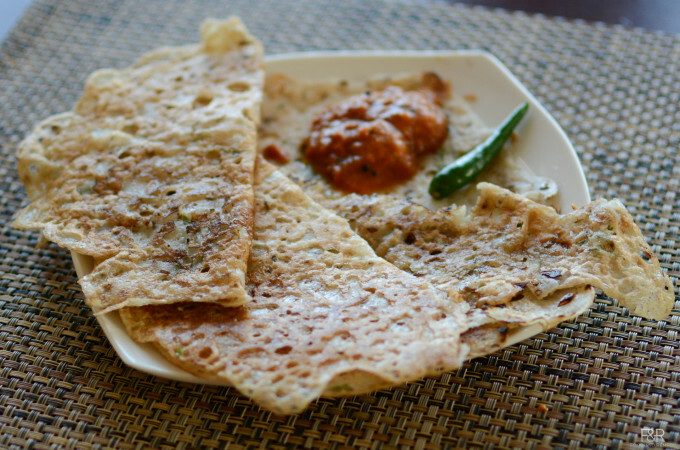 This Bangalore Special Plain dosa is one the popular varieties. This recipe was noted down years back in an Iyer’s mess in Bangalore. They use to prepare excellent plain dosa, kaali dosa and set dosa. If you are Dosa lover try this gluten free vegan dosa recipes.